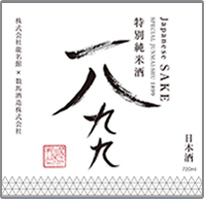 We have created a Japanese sake - full of flavor and with great depth. This a special sake, created with a feeling of gratitude towards our guests, as a project to commemorate Ryumeikan's 120th anniversary in 2019. We invite you to have the encounter of a life time with sake created from scratch by our sake sommeliers and brewery. Kazuma Shuzo is a long-established sake brewery located in the Noto Peninsular in Ishikawa Prefecture. Founded in 1869, it has been brewing sake for more than 100 years. In the Edo period, the brewery mainly brewed soy sauce before noticing that soy sauce brewing water was also perfect for brewing sake and starting to produce sake from 1869. 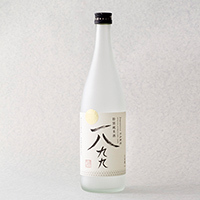 One the company's main products is Chikuha sake. Kaichiro Kazuma, Representative Directive, Kazuma Shuzo Co., Ltd.
■【Farmer】The rice used to make sake is premium grade! The rice which Kazuma Shuzo uses is produced by local farmers in the Noto Peninsular, Ishikawa Prefecture. The rice is grown in Noto soil without any chemical fertilizers or pesticides, out of a desire to restore the habitats of all living things rather than just grow rice for human consumption. The rice is grown in the fertile soil of fallow paddy fields, which are certified as grade A by the Japanese Association of Rice Taste Appraisers. 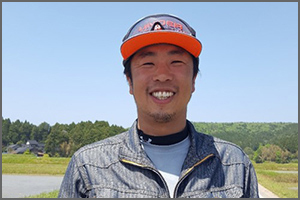 Also, through the N-project, which is encouraging young people in the Noto Peninsular, Ishikawa Prefecture to help revitalize Noto, farming and sake, the brand power of Noto's farming and sake is increasing, creating fans among the younger generation. 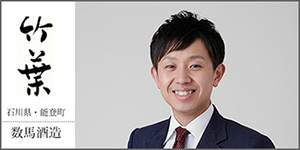 Takahiro Ura, Representative Director, YUME URARA Co., Ltd. If you add together the numerical values in Kyokai No. 1801 Yeast, the 88 Steps of Rice Cultivation, the 5 Sake Brewing Promises and the 5 Ryumeikan Restaurant Rules, you get 1899. This is a high-aroma-component-productive yeast formed in 2006. 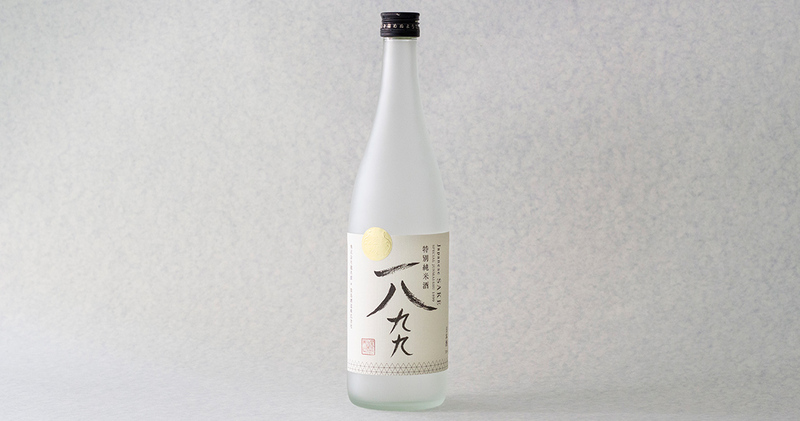 All the breweries throughout Japan which submitted daiginjo-shu sake to the National New Sake Awards, used Kyokai No. 1801 Yeast and won gold medals. Kyokai No. 1801 Yeast currently dominates as a yeast for highly aromatic sake such as daiginjo-shu. The kanji for rice 米（bei or kome） is said to be composed of two 八 (hachi, 8), with the one on top written upside down, and 十 (jū, 10), making 八十八 (hachijū-hachi, 88). This implies that it takes 88 steps to cultivate rice. ● Sake Brewing Promises 1. Corporate activities based on corporate philosophy of "Brewing sake that melts the heart, creating a company that cheers the heart, and building a town (Noto) that enriches the heart. / 2. "Brewing through the creation of paddy fields" by rehabilitating abandoned cultivated land / 3. Insistence on raw materials from Noto, a Globally Important Agricultural Heritage System / 4. Recycling-based brewing in collaboration with local industries / 5. Sake production framework with young employees playing a central role. 1．＜Insist on high quality sake＞At Ryumeikan, we encourage our employees to learn about sake as part of their employee training and have many qualified sake advisors and sommeliers among our staff. 2．＜Pass on and develop the art of Japanese cooking＞We select the types of sake which compliment the Japanese cuisine we offer. 3．＜Make Japanese cuisine more familiar＞We have created PONCA introduction cards for sake to make our guests more familiar with sake. 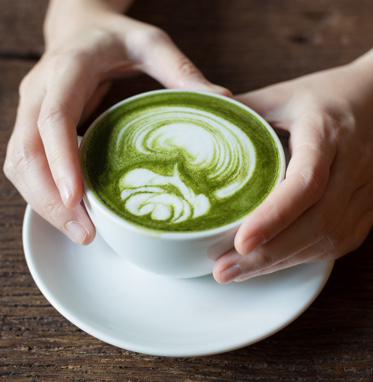 4．＜Use sake and Japanese ingredients＞We offer a range of restaurants with different formats: Hangoyomi serving Japanese gourmet food using seasonal ingredients, Konpeki No Umi, a sashimi & sake bar specializing in sake, R1899OC serving green tea beer and tea. 5．＜Provide sake to suit every occasion＞We propose different types of sake for every occasion to suit our guest requirements, be it for buffet parties, get-togethers, Buddhist memorial services and happy occasions or casual drinks with friends. This is the selling price at DELI&BAR 1899 TOKYO. 1899 is available at all hotels and restaurants in the Ryumeikan Group. Please check prices on the hotel and restaurant websites as prices vary depending on the establishment.